From the limited images of North Korea that pass before our eyes, it seems like quite a serious place. 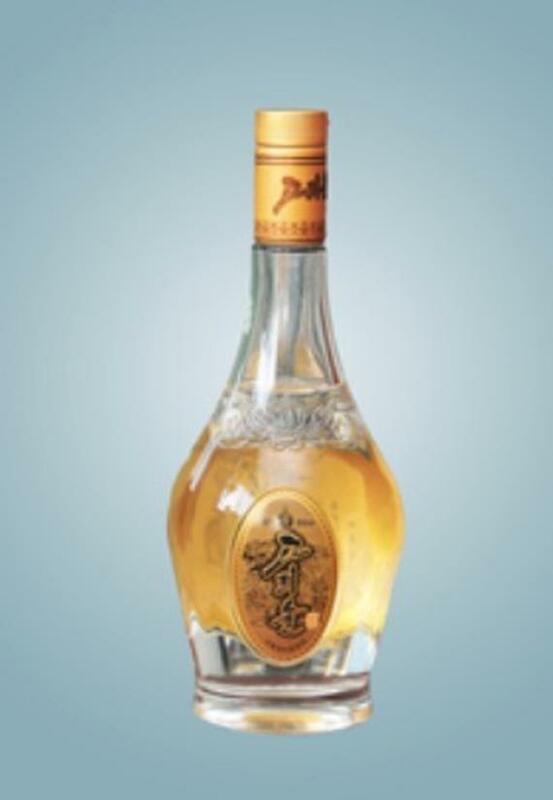 Koryo Liquor. Elixir or illusion? There is the occasional happy moment, but mostly the people appear resolute, sturdy and quite sober. Perhaps this now might change. I’m wondering what to make of the nation’s latest creation: a liquor that doesn’t cause a hangover. Yes, no matter how much you drink. This nirvana — for some, at least — has been attained by the Taedonggang Foodstuff Factory. I know this because North Korea’s official newspaper, the Pyongyang Times, says so. The role of the rice is crucial. It replaces sugar in the manufacturing process. This rice is boiled and scorched and its role is to take away the bitterness of the ginseng. Oh, come. I hear you say. Even soave causes a hangover. If you drink enough of it, that is. I would prefer you to focus on another aspect of this clearly revolutionary product: the makers claim it is between 30 and 40 percent alcohol by volume. Budweiser is 5 percent alcohol by volume. Koryo Liquor is therefore the Un-Weiser. You must decide how tasty, how satisfying and how efficacious this North Korean concoction truly is. I’d like to offer you hope. In 2014, a South Korean study suggested that red ginseng might relieve hangover symptoms in healthy men. I’d also like to get your focus, while I can, on one other tiny aspect: scientists don’t actually know what causes a hangover. Last year big, clear brains from the Netherlands and Canada performed a study of drunken students. They concluded that hangovers don’t have anything to with dehydration. They said that the only way to avoid a hangover is to drink less. Perhaps this is Koryo Liquor’s secret. Perhaps it tastes so unremittingly awful that you can only take two sips at best. This means that, despite it being between 30 and 40 percent alcohol, you won’t get a hangover. You won’t get much of a drink, either. But this is North Korea, where they appreciate the little things in life. Next articleThe Witness Is $40, Dev Jokes That Preorders Get You "Warm Fuzzy Feeling"